The PL1167 also called the LT8900 is used to transmit the data between the Milight bridge and the Milight bulb. 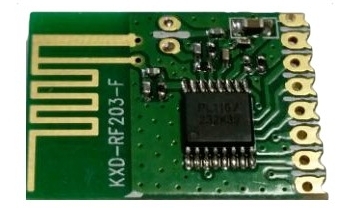 It is also possible to directly control this chip from an arduino. 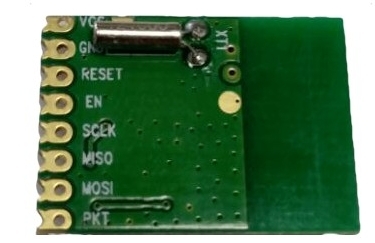 On this link you can see the required connection schematic for attaching this chip to the arduino. The software for writing to a Milight bulb can be found here from Authometion. This is a fairly complete implementation of the Milight protocol. The program unfortunately does not read data from a remote controller. Of course this is not the correct keyword for the milight protocol and also other changes need to be made. If anyone has got this to work please let me know. You can see that the pitch for the pins are 1.27 and not the usual 2.54. 1. 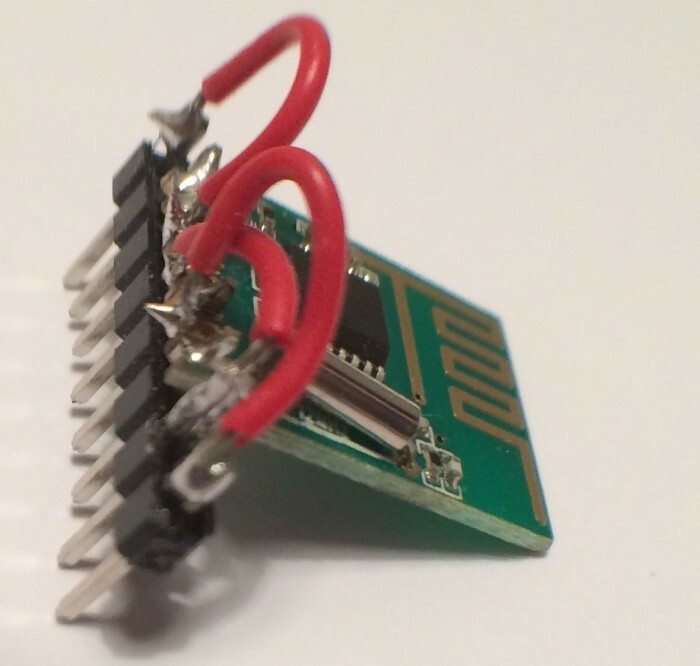 Solder a 8 pin 2.54 header to every other pin on the PL1167 connector. Then connect wires to the open pins on the header. 2. 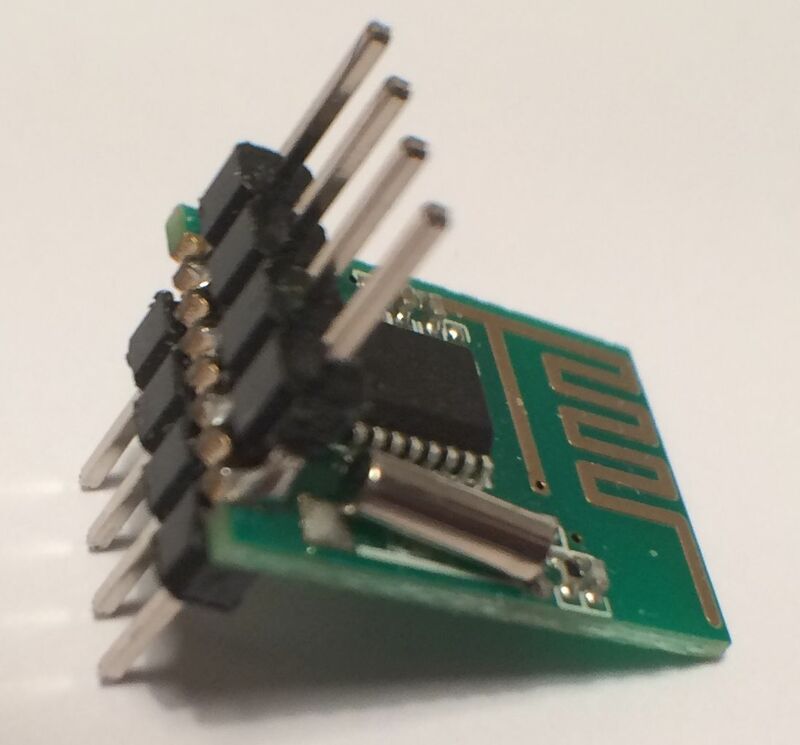 Soldered two 4 pin connectors with 2.54 pich to everyother pin. One connector facing up and the other down. 3. 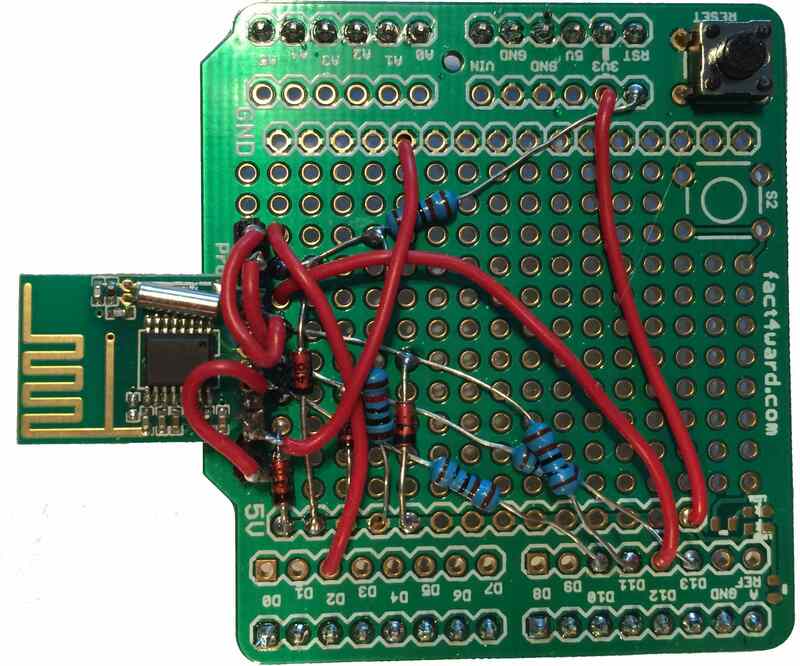 Use an adapter board converting 1.27 to 2.54 and solder the PL1167 normally with 1.27 header. 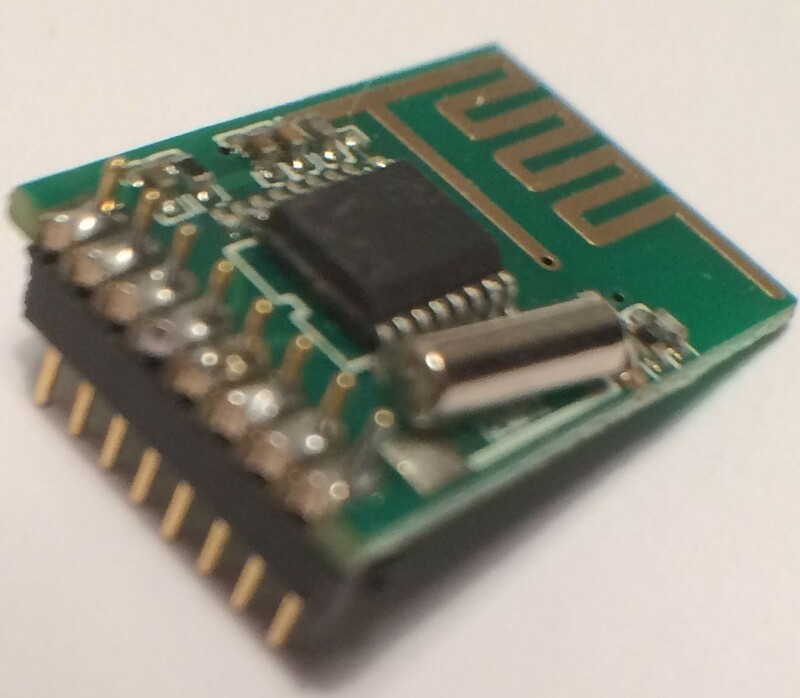 Then the pins could be connected to the arduino. Please take careful note of which pin goes where. Its easy to make a mistake. As you can see i finally soldered the last of the three to an arduino prototype board.